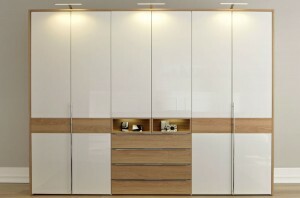 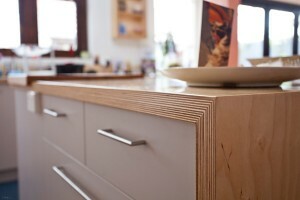 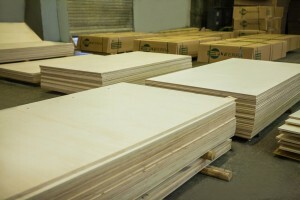 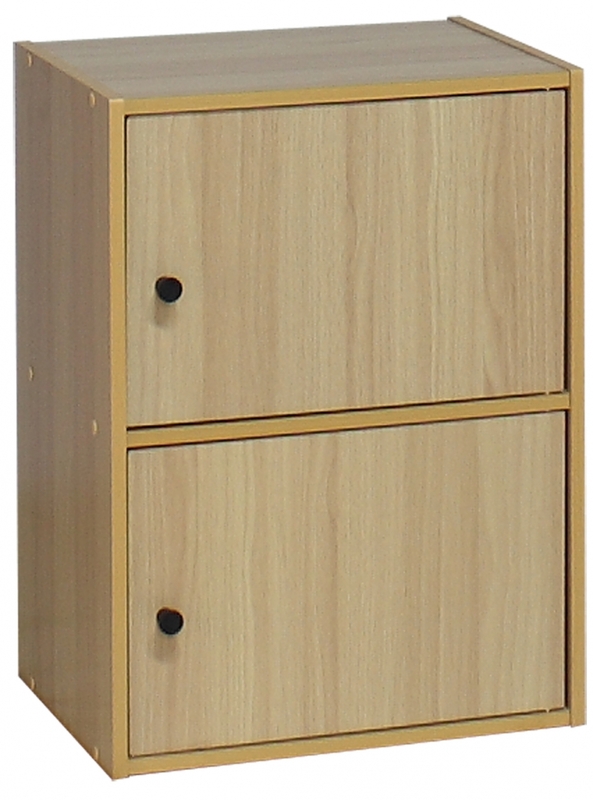 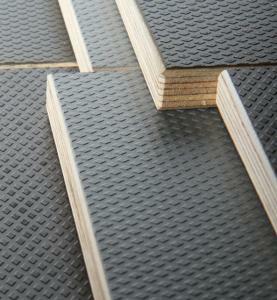 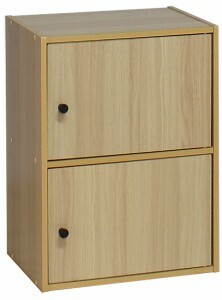 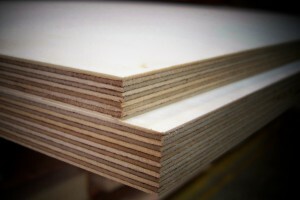 Multi-layered birch plywood is an ideal material for construction and furniture manufacture. The beautiful natural wood is especially suitable for interior and exterior decoration. 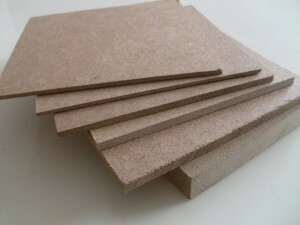 High level physio-mechanical multi-layered birch plywood parameters, excellent durability, wear resistance and surface hardness are attributes that are greatly valued in any industry. 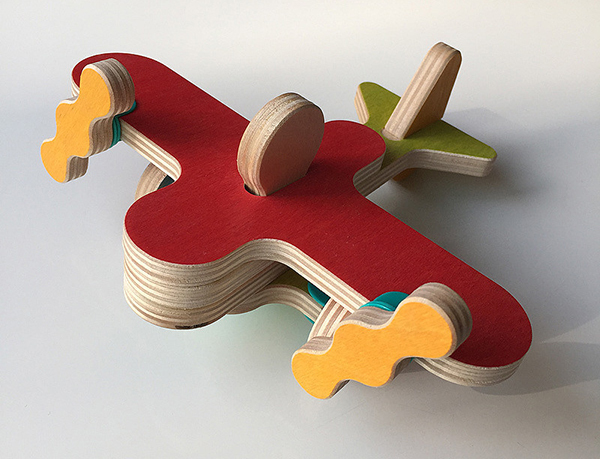 Multi-layered birch plywood is characterised by excellent strength, stiffness, wear and impact resistance, as well as smooth and durable surface. 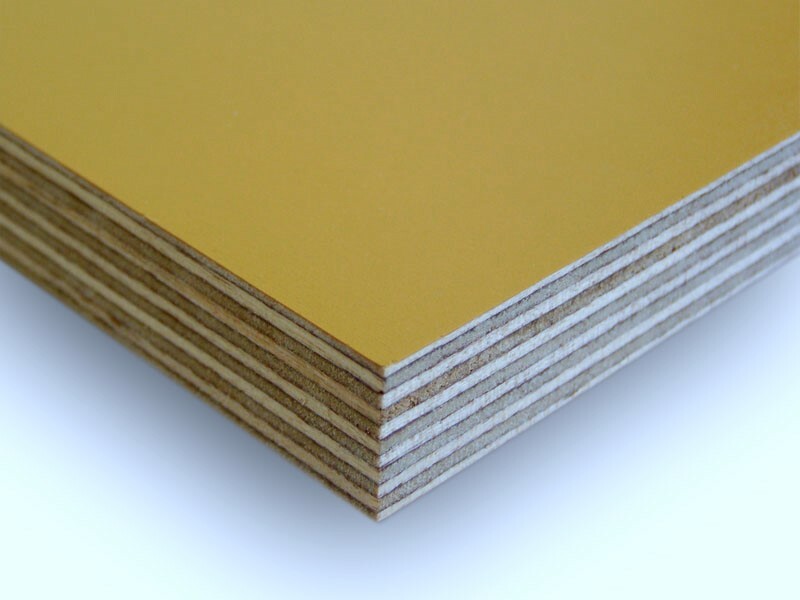 Phenolic Film Faced (smooth) plywood is applied in conditions of high temperature drops, influence of moisture, and detergent cleaning. 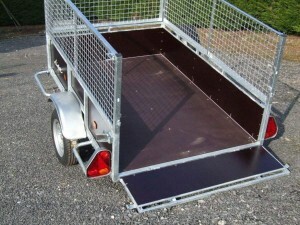 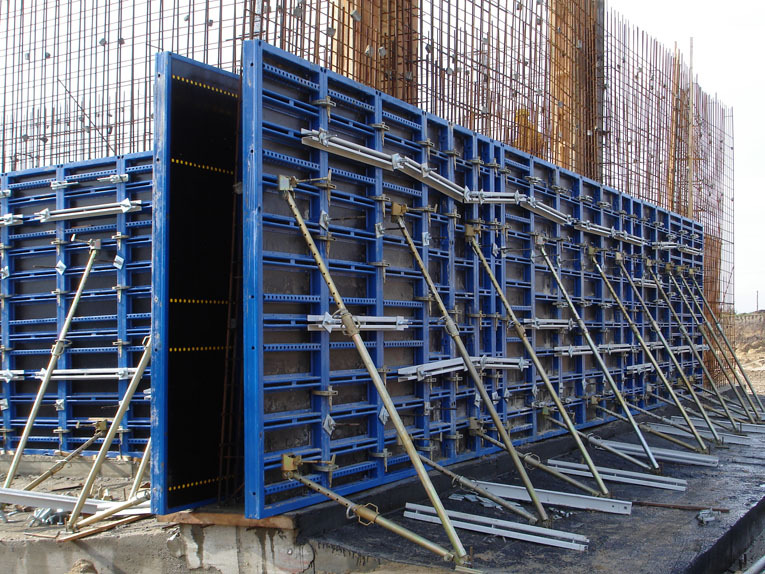 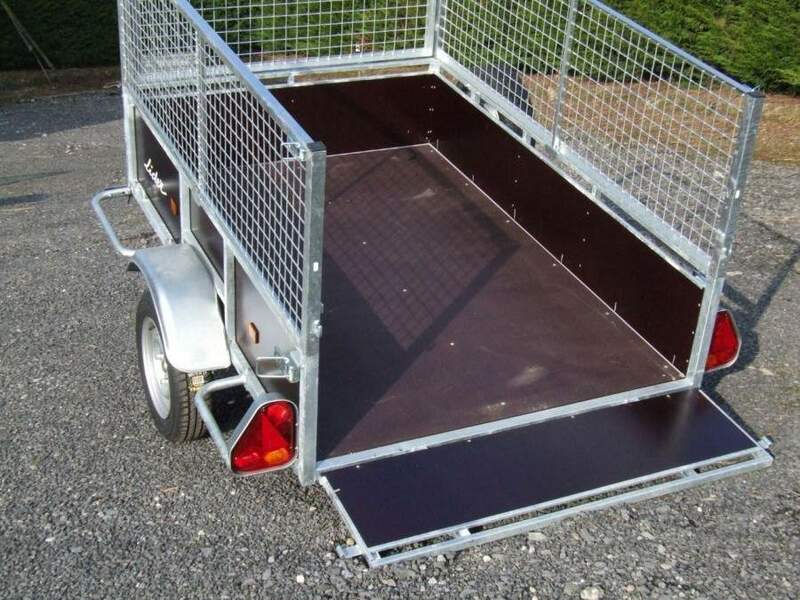 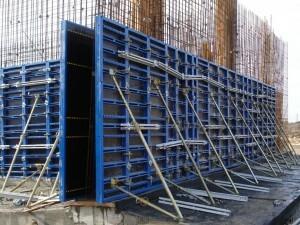 It has lightweight, resistant to corrosion, easily combined with other materials, and simple to process. 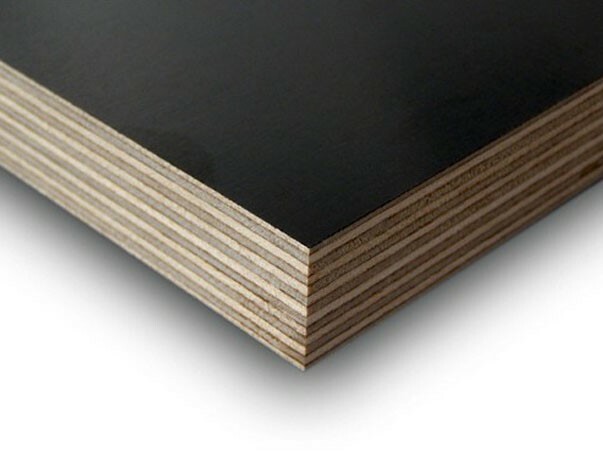 Phenolic film-faced plywood and edge treatment using waterproof paint ensure water and wear-resistance. 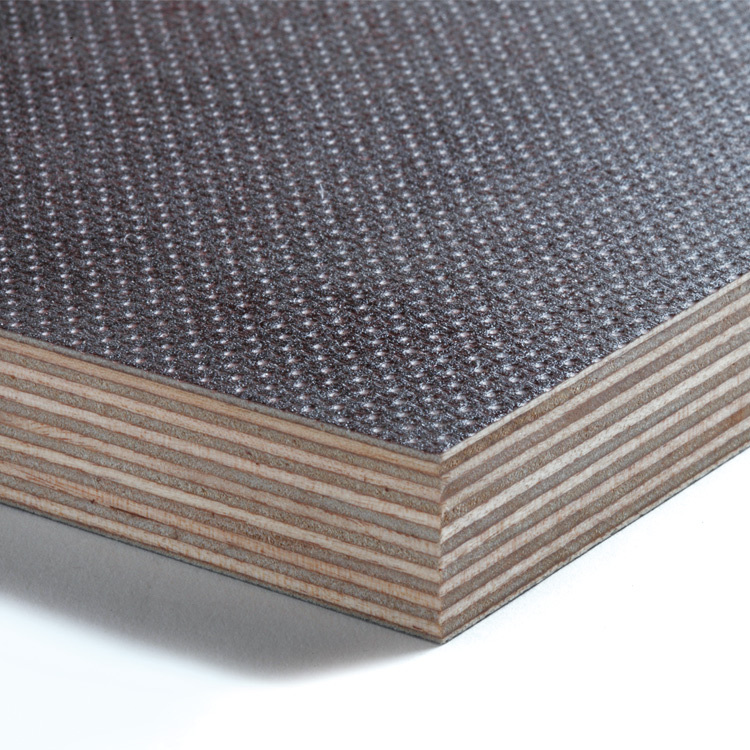 Northern wood provides special durability to the panel and coating with high-quality imported films ensures hardness and damage resistance. 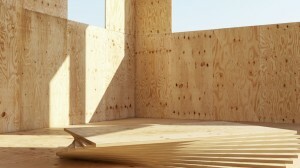 These properties make the plywood an irreplaceable solution in open environment conditions. Phenolic Film-facing improves the panel’s resistance to natural and chemical conditions. 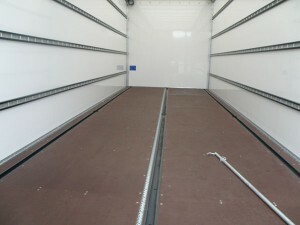 Phenolic Film Faced Anti-Slip (wired mesh) is wear-resistant and the easily handled surface makes this plywood ideal for applications demanding high wear resistance, such as various composite structures, floors and side-walls of trucks, railway wagons, warehouses, etc. The surface is hygienic and resistant to strong detergents, which is important for farming structures and food product storage. 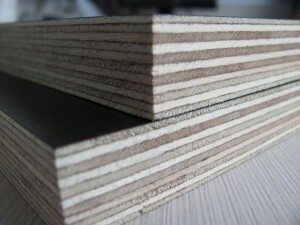 As veneer is covered with phenolic film, only the defects of laminating are considered in grading. 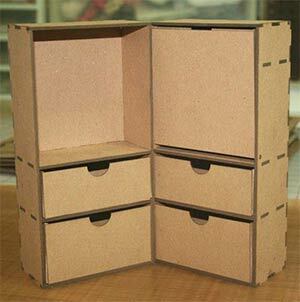 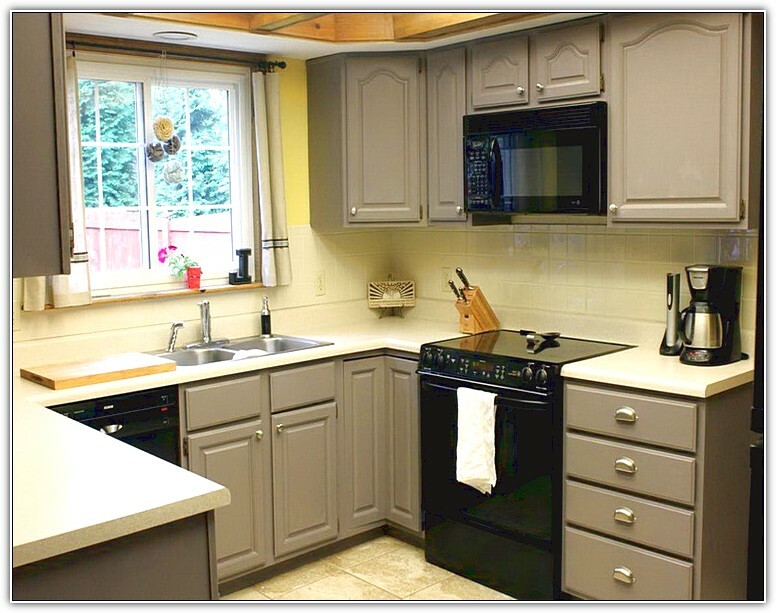 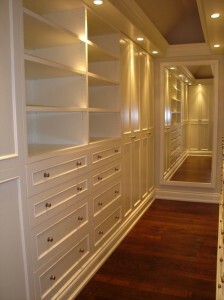 In addition, defects of wood which are noticeable outside are taken into account. 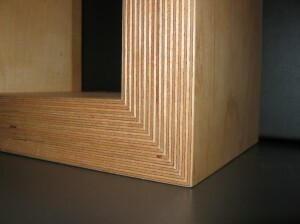 Each side of panel corresponds to one of the following grades: I, II or III. 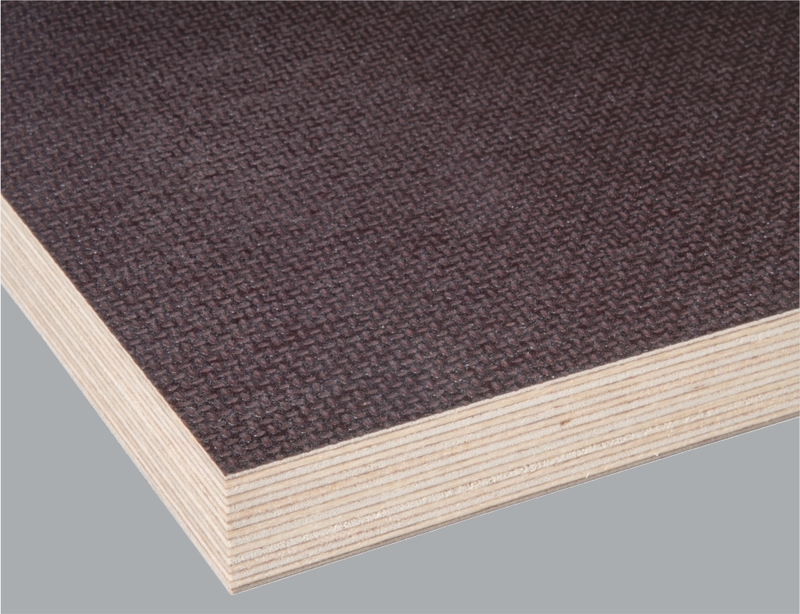 Both surfaces of phenolic film are available: smooth and wire mesh. Standard water-resistant covers are dark brown. Density – 120g/m². 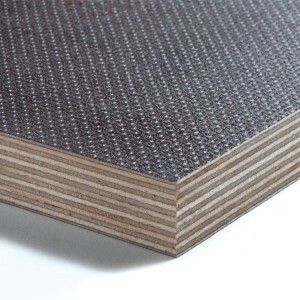 We may also use film with a density of 80–220g/m², if requested by the client (multiple colour combinations available). 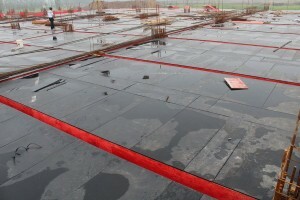 Edges are sealed using water-resistant acrylic paint. 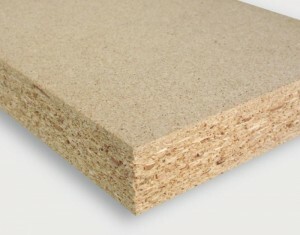 Particle board, also known as chipboard, is an engineered wood product manufactured from wood chips, sawmill shavings, or even sawdust, and a synthetic resin or other suitable binder, which is pressed and extruded. 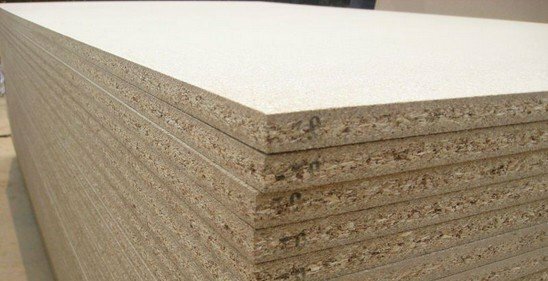 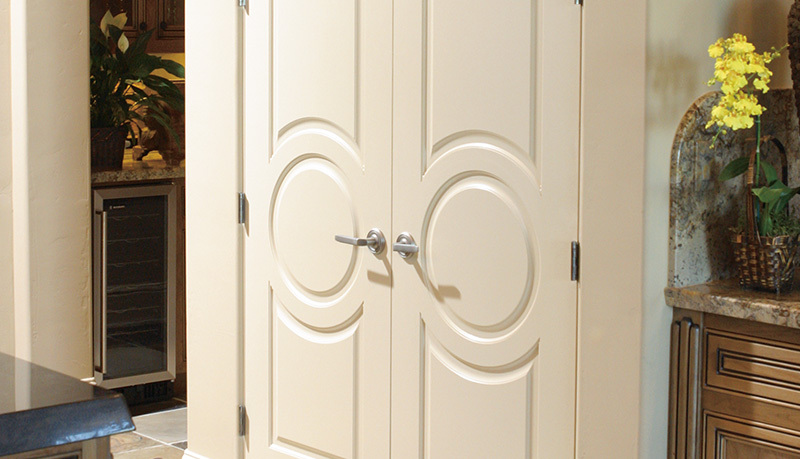 Particle boards are used in the furniture production industry as well as in the construction industry as foundation of floors, ceilings, walls and partition walls, for production of doors and other needs of construction. 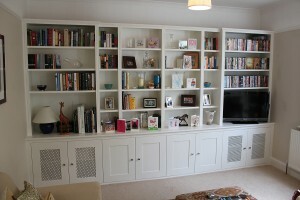 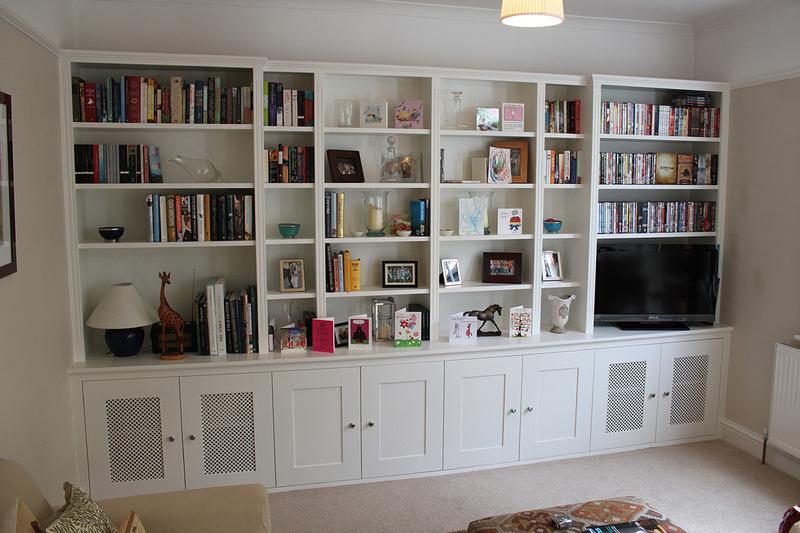 Medium density fibreboard (MDF) is a grainless composite panel product made from extremely fine wood fibres. 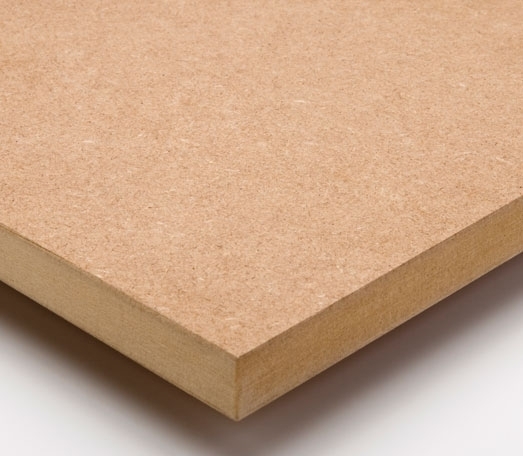 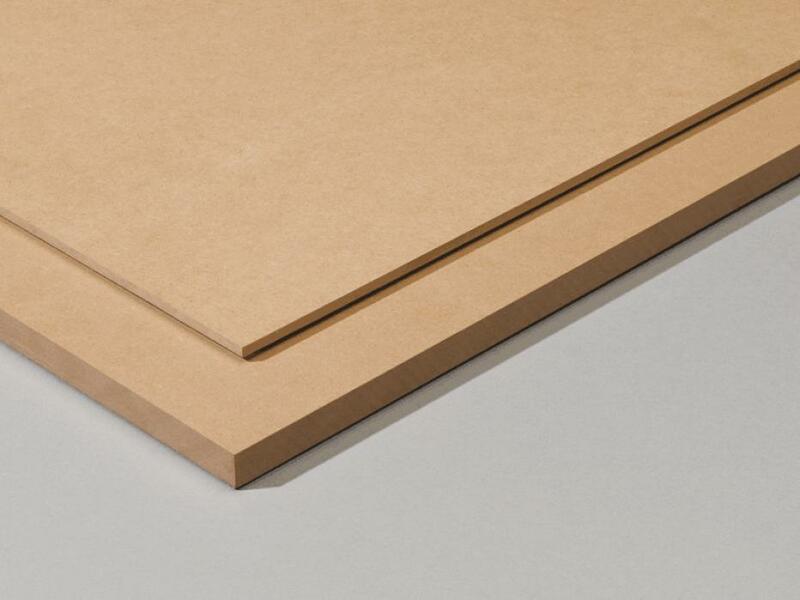 The density of the MDF depends on the thickness of the board – it varies from 650kg/m³ to 850kg/m³. 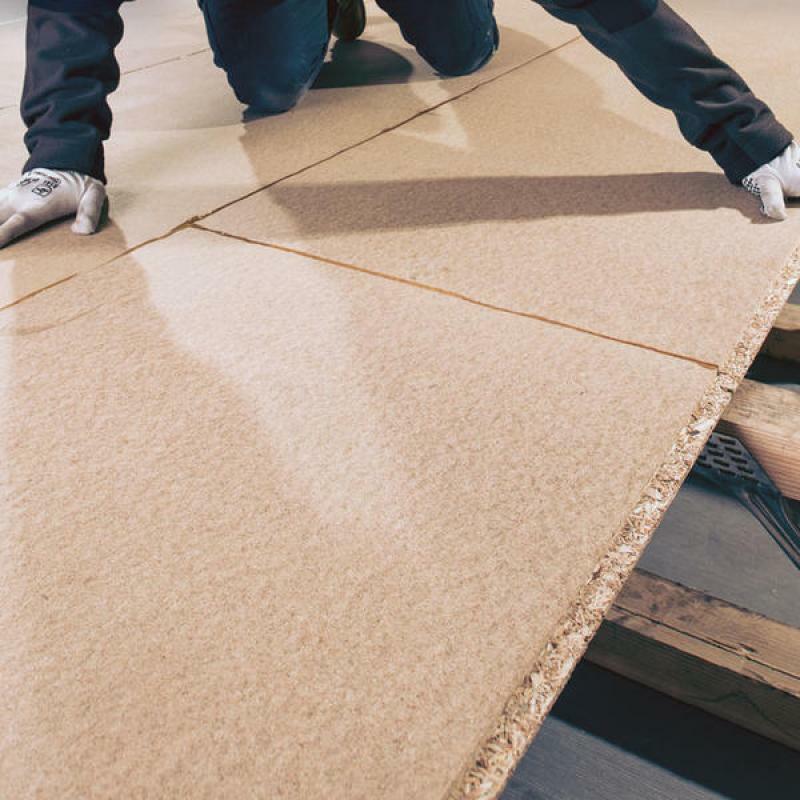 It is ideally suited for a wide variety of woodworking applications including cabinets, shelving, furniture, store fixtures, moulding and flooring. 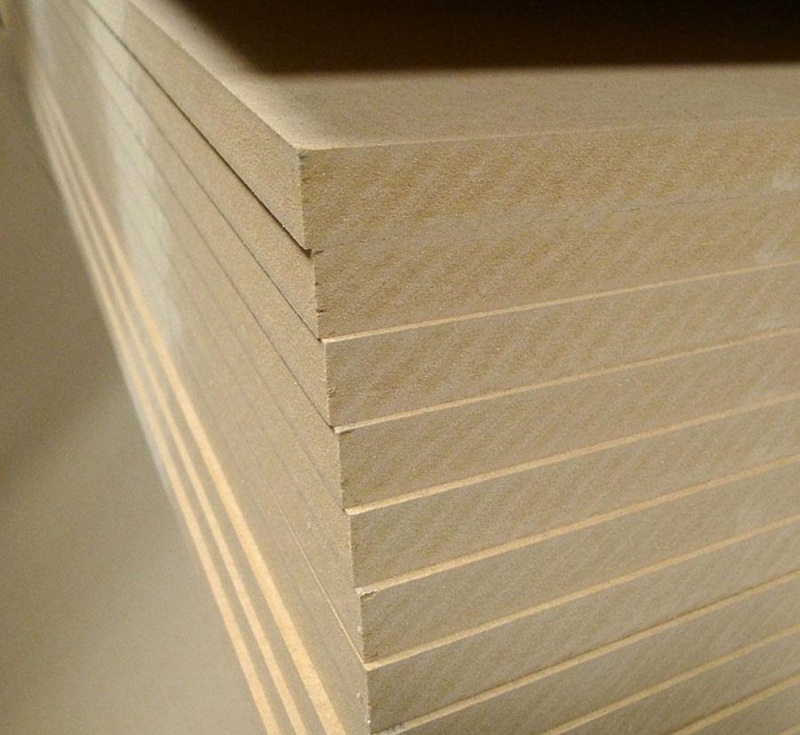 We cut MDF and Plywood to size. 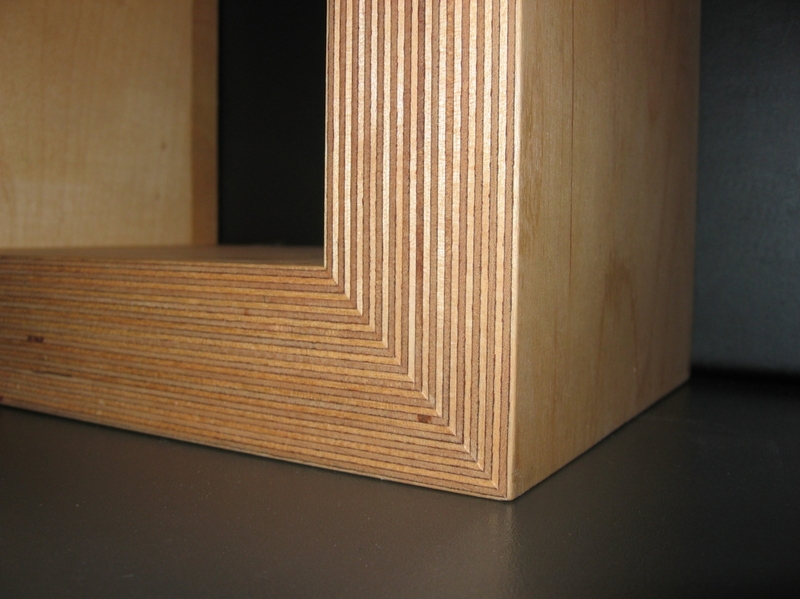 Precision cutting using SCHELLING beam saw ensures accuracy with tolerances within 0.2mm or better.